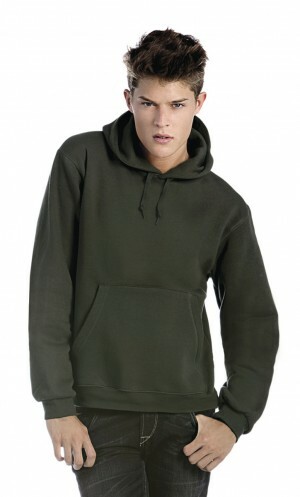 This ladies hoodie is a fantastic value for money and is perfect for bulk printing. 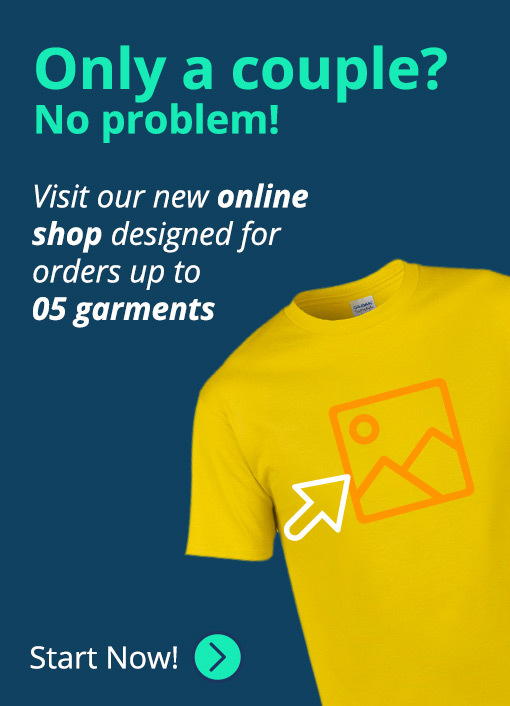 Ideal for screen printing, transfer printing, and embroidery, is available in a wide range of colours. 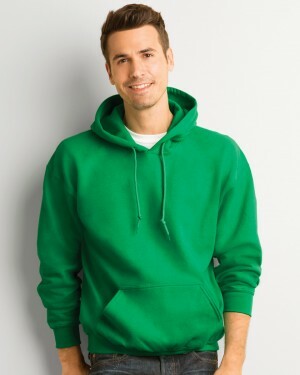 The FDM tagless ladies hoodie is perfect for those looking for custom hoodies for their brand or business. 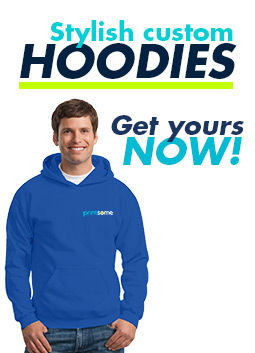 High quality and affordable price make this ideal for bulk printing orders and promotional clothing. 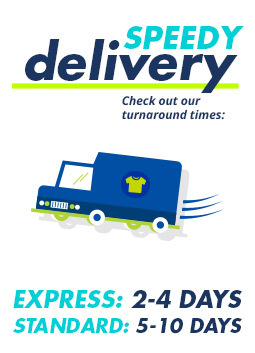 Perfect for custom printing such as screen printing, transfer printing, dtg, and embroidery. 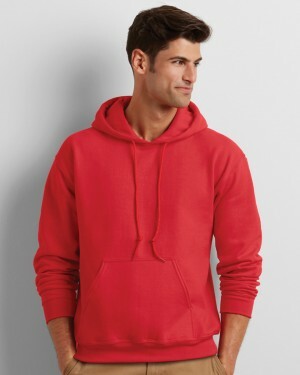 Coming is a wide range of colours, the ladies hoodies is a great choice if you are on a budget.